The character of the doctor has always been one of the main characters in every Star Trek series made. Why? - McCoy and Chekov, TOS/The Deadly Years. What’s great about this bit of dialogue is that anyone reading it can identify with Chekov. Most readers don’t understand medical speak. You have to put things in terms they DO understand. This made me laugh out loud when I heard it the first time, but for the policeman, it sure made him wary! I learned that the best doctors are deeply empathic and need to be written that way. - Beverly and Picard, TNG/Code of Honor. - Pulaski to Doctor, TNG/Contagion. - Bashir to Garak, DS9/Life Support. Practicing medicine is often an emotionally draining occupation. It’s important to remember this aspect when you’re creating medical characters. 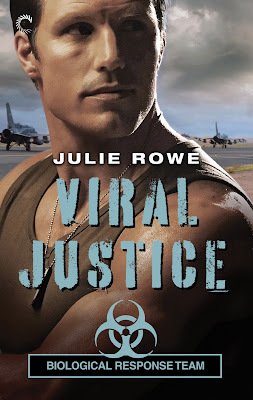 I’ve learned that readers enjoy stories with medical characters engaged in a struggle to safe a life. - Bashir to Winn, DS9/Life Support. I learned that not all medical scenes need to be serious. Humor can be a powerful a tool in storytelling. -Chekov and Sulu, TOS/The Deadly Years. The final lesson is to end the story with an emotional satisfying ending. 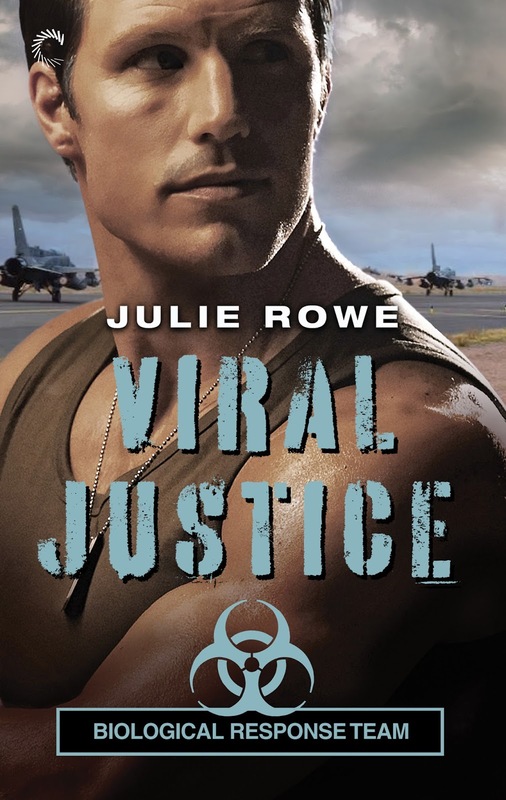 Julie’s latest release VIRAL JUSTICE is now available!